Tusker House is a character buffet and a great way for kids to try lots of different foods without worry. Tusker House offers Breakfast, Lunch and Dinner and has kids freindly food options on all the different buffets. I love the African inspired dishes here at Tusher House. Also try the Jamba Juice. My favorite quick service restaurant at Disney’s Animal Kingdom is in Pandora, Satu’li Canteen. What I love about Satu’li Canteen is that you can customize your meal when creating a bowl. If your child does not like certain foods, you can make your choices in line or using the Disney App. 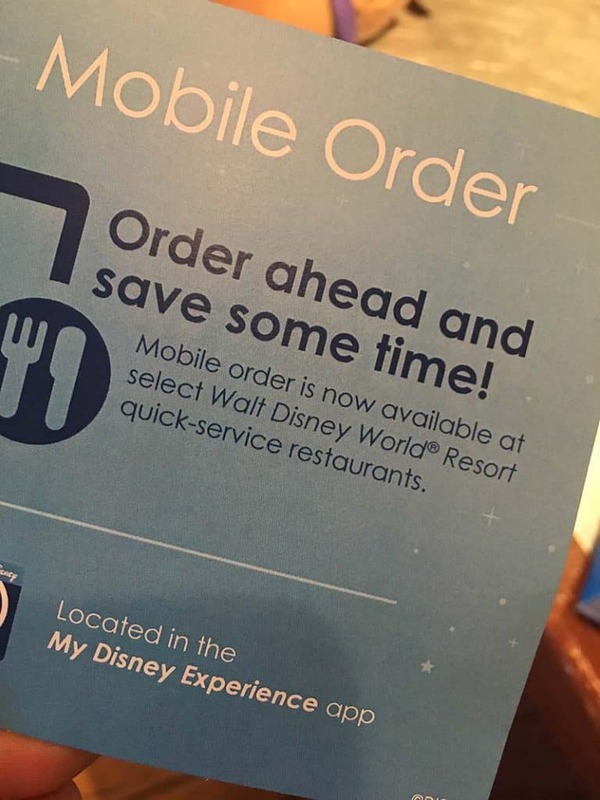 The My Disney Experience App allows you to order online in advance and just walk up to the pick up window. This is also great for kids because you don’t have to stand in line and try and get all your kids orders together at the last minute. 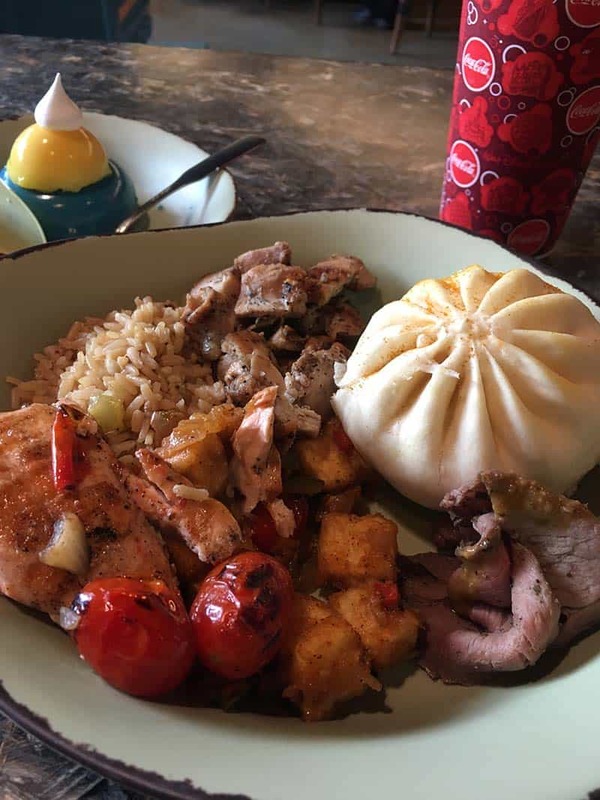 Flame Tree BBQ is also on my top Disney Animal Kingdom quick dining locations, but some kids don’t like smokey flavors. The standard kid food selects at Flame Tree BBQ is pretty limited here. So I would take kids to Restaurantosaurus. Restaurantosaurus is in DinoLand and has standard kids food items, great burgers, and indoor seating which is nice when it’s hot outside. Mama Melrose’s Ristorante Italiano is a nice sit down restraunt for kids with a Chicken Parmesan for around $10. Rosie’s All-American Café Menu offers some kid friendly options with a turkey sandwich for about $7. There are also healthy options for kids here. The Backlot Express has chicken and waffles (The Dark Side) with Star Wars waffles for just $8. There is so much food and dining options at EPCOT. For a sit down restraunt we suggest Via Napoli. This authentic Italian restraunt in Italy has pizza and pasta options ideal for kids. We also recommend Garden Grill if you are looking for traditional American food options for your kids like Mac n Cheese, chicken, fries, etc. This is a character meal in a rotating restraunt at the Land pavilion in Epcot’s Future World. Sunshine is a nice option for kids with a mall food court layout with many different options and this is also in the Land pavilion. For dinner at the Magic Kingdom Be Our Guest has nice unique food options if you want to do something different. Now Be Our Guest is TWO Disney Dining Plan Credits for dinner. Liberty Tree Tavern is a good option for just one Disney Dining Plan credit and kids that want more standard kid fare like Mac N Cheese, Turkey, all family style. We love Columbia Harbor House for adult meals but they also have some nice options for kids. 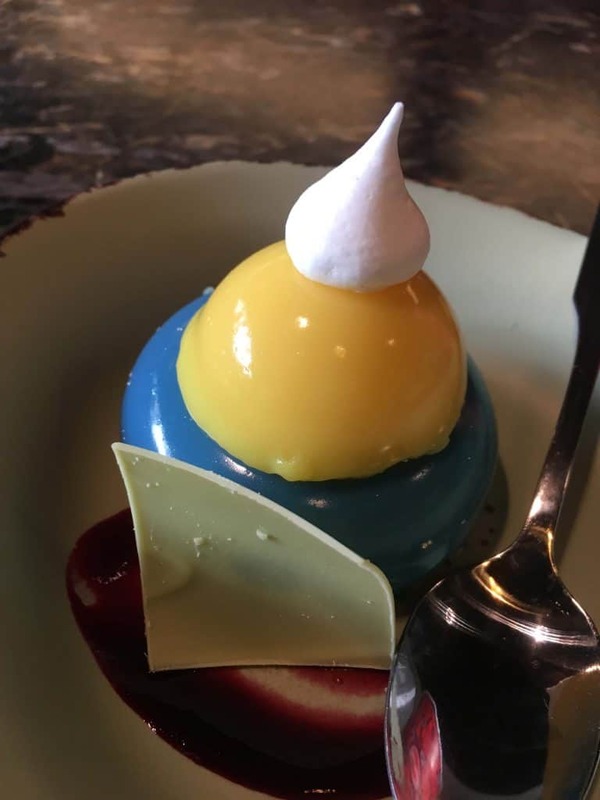 Please listen to our full Mouse Chat Disney Podcast on kids meals at Walt Disney World for the menu selections and tips for dining with kids at Walt Disney World.